Research Scientist (CRCN), Team Leader. Jean Bernard Center, INSERM U944, St Louis Hospital; Paris, France. Alexandre Puissant and his research group are investigating the cellular mechanisms underlying acute myeloid leukemia (AML) development and chemoresistance using cutting-edge screening technologies intended to modulate gene function. These technologies are applied on several mouse models of AML which reproduces closely the human pathology. 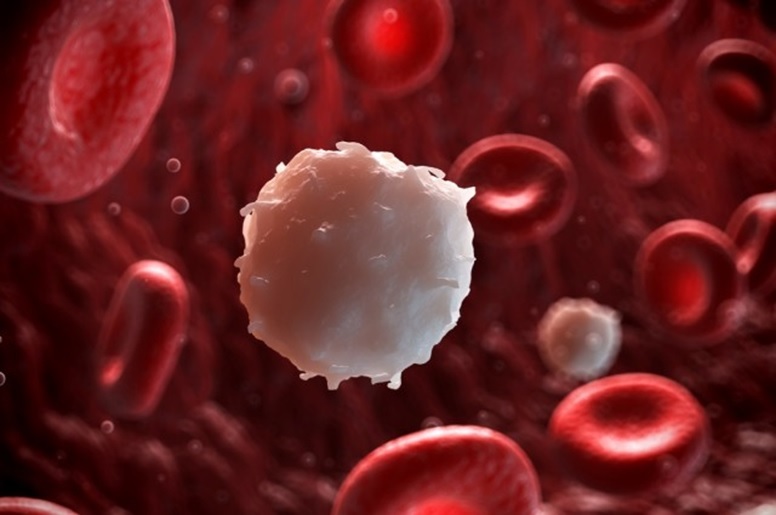 The bone marrow, a tissue localized at the center of our bones, produces an enormous amount of mature circulating blood cells which exhibit many functions such as carrying the oxygen to the other organs or defending our body against microbes. During leukemia development, immature cells from bone marrow lose their capacity to differentiate into more mature circulating blood cells, colonize bone marrow, and then interfere with the normal blood production which is critical to sustain normal body functions. Our work is mainly focused on the understanding of the cellular mechanisms which trigger the development of one of the most recurrent form of leukemia termed as Acute Myeloid Leukemia (AML). The front-line treatment for this disease, mostly based on the use of chemotherapeutic agents, has remained unchanged since the past four decades and unfortunately 80% patients relapse and die within the five years following their diagnosis. To comprehensively study the mechanisms of AML progression, we develop a mouse model which reproduce each step of AML development as closely as possible to human pathology. In addition to this model, we created, by biological engineering, a technic intended to interrogate at once thousands of cell constituting units, the proteins, in order to identify those which may be dysregulated in leukemic cells. Using this technic in our mouse model, we will be able i) to understand how immature blood cells transform into leukemic cells and ii) to identify optimal therapeutic strategies which, either combined or not with chemotherapy, will allow a robust and durable eradication of this disease. • 2011: Doctor of Science, Ph.D., University of Nice-Sophia Antipolis, Nice, France, Patrick Auberger’s laboratory. • 2011-2016: Post-doctoral fellow, Dana-Farber Cancer Institute & Harvard Medical School, Boston, MA, USA, Kimberly Stegmaier’s lab. • 2016: Research Scientist (INSERM CRCN, permanent position). • 2017: Group leader at the INSERM Unit U944, St Louis Hospital, Paris, France. • 2017: Starting Grant from the European Research Council (ERC). • 2017: ATIP/AVENIR Research Grant, French Educational and Research Ministry. Principal Investigator. • 2016: Laurette Fugain Award, Laurette Fugain Association. • 2011: Award for young researcher, Bettencourt-Schueller Foundation. Alexandre Puissant, an European Research Council laureate. Alexandre Puissant, laureate of the St Louis Association. 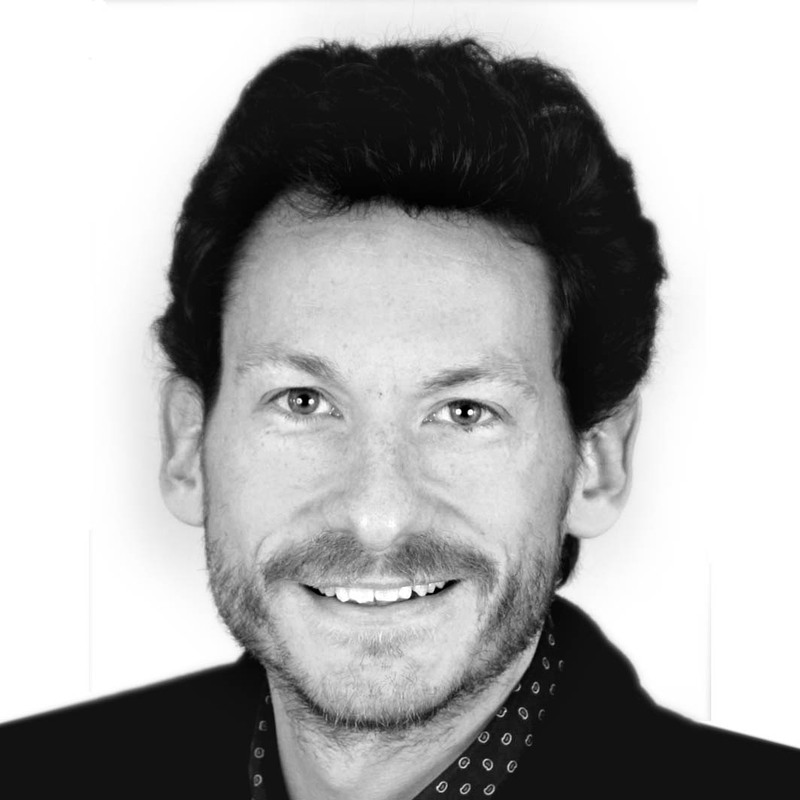 Alexandre Puissant, laureate of an award from the Laurette Fugain Association. Alexandre Puissant, laureate of a prize from the Bettencourt-Schueller Foundation.